A pair of the most popular Android phones are at long last getting updated to Marshmallow. And some newer Galaxy devices on AT&T are also joining the party with their turn at the latest security updates. Not to be left out is the Sprint model of the HTC 10, which gets a minor, but likely helpful, tweak to camera performance. There were a few other small updates this week, so let’s get to them. 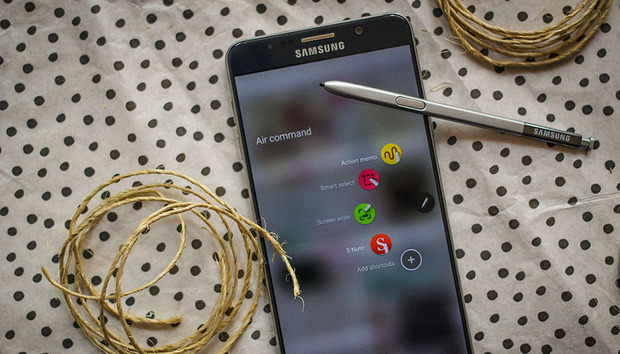 Galaxy Note 5: Yes, it’s finally time for Marshmallow, with this being the last version of the Note 5 to get it amongst the major four carriers. The AT&T changelog details that you’ll get the latest version of Google’s OS, along with AT&T video calling features. Galaxy S6 Edge+: Same story with the curvy model, as you’ll get your hands on Marshmallow and all those doze improvements and other goodness. AT&T says to check for an over-the-air update. Galaxy S7 Edge: The June security patch is coming your way. That’s all to be found from the AT&T changelog, but you’ll at least be up to speed with the latest security fixes. Galaxy S7: Same story with the smaller phone in this pair, as the AT&T update page details the next security patch headed your way. HTC 10: Sprint says camera enhancements and bug fixes included in the latest update to HTC’s flagship. The phases rollout began a few days ago, so if you haven’t seen it check for an update on your phone.